I love CWC and have been going there for years now! The first thing that got me hooked is the affordability. They always do their best to get me the best price and explain in ways that I can understand what my options are. I'm a woman in her 30s with a car that's used mostly for kids and family outings. Occasionally high mileage. CWC give me advice on what's suitable for my needs. What's more just this week I needed my MOT done but couldn't drive it in due to a dodgy knee. They came and picked it up and returned it when they were done! I love their attention to detail and they really can't do enough to help you! Great bunch off guys, very professional operation and top class service at an affordable price. I had a cambelt and water pump change on my astra, was also advised to change my auxiliary belt as it was cracked and worn away. We don’t have to tell you the details of an MOT, or why you need one, but we can tell you what’s involved if you wanted. In fact we can help with any questions or queries relating to Mot’s that you may have, just get in contact with us by phone, email or in person. We will be more than happy to help in any way we can. Alternatively you may be able to find your answer in our Frequently Asked Questions. 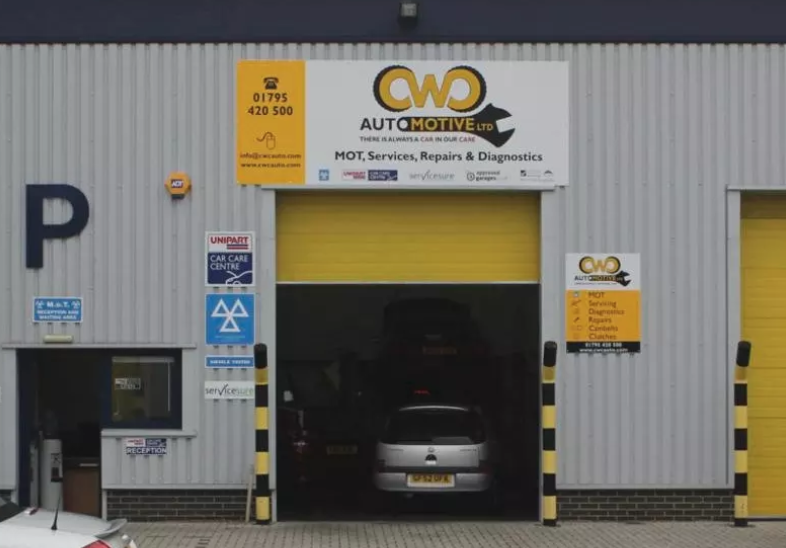 It’s cheaper for us to carry out a Service and MOT at the same time – so it makes sense for us to make it cheaper for you! Book an interim, full or major service and save money today. For our service pages click here. 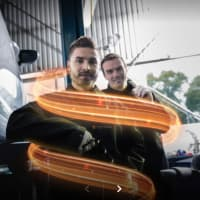 How soon can I have an MOT test? 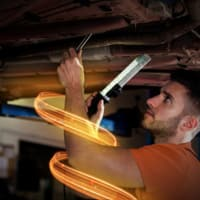 MOT tests can be carried out on your car up to 30 days prior to the expiry date of an existing UK MOT certificate provided that a current MOT certificate is presented to the examiner at the time of the test. The earliest date that you can present your car should also be visable on your Mot certificate. M.O.T. stands for Ministry Of Transport. All UK cars that are 3 years old and over require a valid MOT certificate by law. The MOT scheme is a road safety measure designed to ensure that all cars, motorcycles and light goods vehicles more than 3 years old are properly maintained and safe. At least once a year a vehicle must be examined at an authorised test station to make sure that they comply with certain important requirements of the law. Keep your vehicle’s manufacturers warranty. The block exemption regulation was introduced to allow customers to have their vehicle repaired without invalidating their warranties but not necessarily by the main dealer. Basically, this means that providing the independent garage you are using, such as us, use original parts or parts of matching quality, then the consumer no longer needs to pay the high prices that dealers demand and the customer’s warranty will remain completely valid with the dealer. WHY PAY UP TO 40% MORE AT A DEALERSHIP? Our servicing prices are much cheaper than the main dealership, although that doesn’t mean you are sacrificing any of the quality; in most cases our services actually contain more check points than at certain dealers. 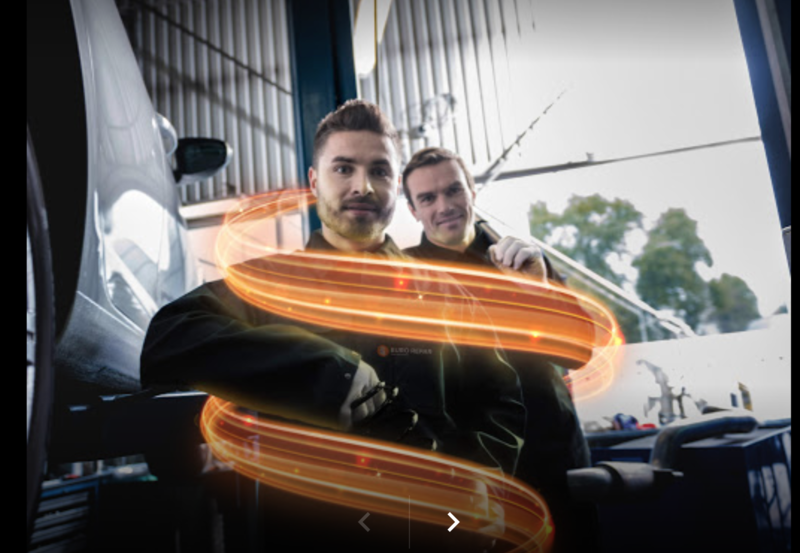 We can also offer you a dealership service, specifically tailored to your vehicle that would be the exact same service you receive at the main dealer. Having this type of service will maintain your manufacturers warranty and keep your service schedule up to date. However our menu services cover all the points, and will be better value if you do not need to maintain a manufacturers warranty. Whether it be a major service, or just a simple oil change we can help you. If you are not sure what service your car requires please do not hesitate to get in contact with us and we can advise you accordingly, we pride ourselves on being able to cater to your needs and budget. This service is designed for the high mileage car user, or for customers whose vehicle manufacturer recommends more frequent checks (please refer to your vehicle manual or contact us for more assistance on your vehicles recommended service schedule). 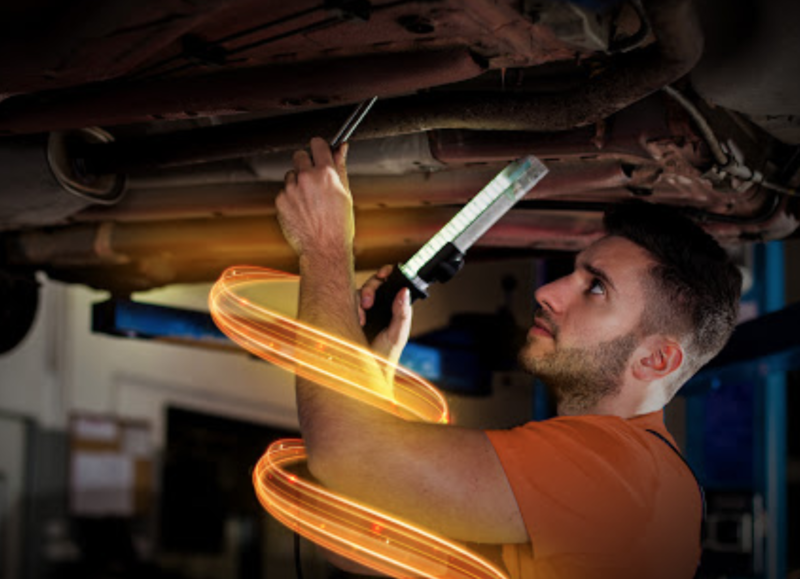 This 6 monthly, 35 point check service helps maintain your vehicle and prevents unforeseen faults. Included are an oil and filter change and a variety of checks on the fundamental items. See our Service Schedules for a full list of service content. This is a comprehensive annual service for trouble free motoring. It exceeds most manufacturers service schedules with up to 67 checks and adjustments including changing the engine oil, oil filter, air filter and spark plugs*. We will check and record any wear and tear items to give you peace of mind and we only use high quality, European stamped and approved parts. This 24-month service covers all areas of essential maintenance. In addition to all the items included on the Full service we cover items that are regularly recommended for replacement every 2 years. This includes changing the brake hydraulic fluids, external fuel filter and a full change of your anti-freeze**. By having the Major Service you make significant saving on the cost of purchasing these extra items separately. Unlike some garages we will always highlight where you may incur extra charges. So please note that there may be an additional charge added for platinum or long life spark plugs and for twin spark or V6 engines. If your engine size is 2200cc or above it will require more oil and therefore an additional charge of £30 will be added. Some vehicles will require a specialist type of anti-freeze and this will incur a charge on the major service. *Long life and platinum plugs will incur an extra charge. Twin spark and V6 engines are at an extra charge. **Specialist coolant required for certain vehicles will be at an extra charge. 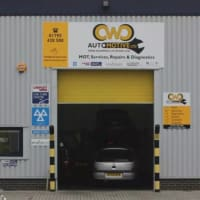 Great reasons to use CWC Automotive..
1. EXPERTISE using the latest diagnostics equipment our fully trained and qualified technicians can service any make and model of car. The single most important thing a person can do in prolonging the life and performance of a vehicle is regular servicing in line with the manufacturers recommended schedule. Most manufacturers will recommend a minimum of an oil and filter change every year or 12,000 miles, and having this done more frequently is never a bad idea. Changing your engines oil will reduce the wear on it’s components and you must change the filter along with the oil as it will be contaminated by the dirt and particles in the old oil which will reduce the life and performance of your engine. We pride ourselves in having the latest Snap-On diagnostic equipment to plug in and diagnose your vehicle’s electronic control system and identify any issues. WHAT’S THAT LIGHT ON MY DASHBOARD? You may think that you have to return to your dealership to find out any faults your vehicle’s system may have, but this is not the case. We can diagnose these faults for you and in most cases carry out any necessary repairs. We can even do any reprogramming that is required. The majority of modern day vehicles can produce a wide variety of fault codes that get stored inside your vehicles electronic memory system, sort of like a black box. Some vehicles have several units, not only dealing with the engine management, but also brakes, suspension and body components. CAN I JUST IGNORE THAT LIGHT? In some cases the warning light may come on because a sporadic fault has occurred and may not affect the running of your vehicle, although this is not a reason to ignore it. The memory system will scan the vehicles components for set parameters, if it finds a discrepancy then it illuminates the symbol. This light is your first warning sign for any problems with the vehicle, if it always on then you won’t receive that early warning and may only realise there is a problem when it is too late. Having the most up to date diagnostic equipment, combined with technical training, is essential for identifying the fault on your vehicle, preventing future component failures and the costs incurred. Although we can’t give you any prices online we can happily quote you for any work you may require. Not sure what work you require? Worrying sound? Problems with your vehicle? Contact us to get your vehicle booked in for a check to identify what repairs are needed. Our technicians are fully trained and will be able to inform you of the components causing you problems. I have an extended warranty on my car. No problem at all. We deal directly with a wide variety of warranty companies direct, which means you don’t have to worry about paying first and claiming back, we deal with them for you. All we require is your information booklet, membership details, recent MOT certificate and relevant service books and receipts in case the warranty company requires copies. Having these to hand will speed up the process of authorisation and get you back on the road much quicker. You can find a list of some of the warranty companies we deal with here, however if you are unsure you can contact us by phone or email and we will be happy to assist. Cambelts are an essential part of your vehicle and not replacing them upon the manufacturer’s recommended guidelines can result in serious damage to your vehicle’s engine. At CWC Automotive we are keen to help you avoid huge repair bills cause by cambelt failure. Unlike gearboxes and clutches where problems can be diagnosed, cambelts naturally wear and require replacement over a certain time frame or mileage interval. However, each car manufacturer will recommend different intervals for different models, and many drivers are unaware that this component requires maintenance, let alone the recommended replacement requirements for their vehicle. If you are unsure if your vehicle requires a cambelt change then please do not hesitate to contact us. Failure to follow the manufacturer’s guidelines can lead to costly damage, so we recommend that you request an inspection of your cambelt upon your next car service. Finding out when your cambelt should be changed is easier than having your brakes checked but can result in far more expensive faults if it is overlooked. Some vehicles have their water pump driven by the cambelt. In this instance it is far more economical to change the water pump alongside the cambelt as if it were to fail after having a new cambelt fitted it would have to be removed again to change the water pump and incur the labour charge twice over! At CWC Automotive we will always inform you if this is the case with your vehicle and give you the option of having it replaced. We want to give you all the details so that you can make an informed decision. Your clutch is an essential part of your car, and although you may only push down your clutch pedal if you want to change gears, there is a lot more going on that might not see or realise. The clutch plates inside your car are kept together by springs when you are driving. They separate when you press down on the pedal, to enable the gears within the car to be changed. This regular, repetitive action eventually wears the clutch down over time, and will need replacing. How will I know? What are the symptoms? There may be several symptoms from clutch failure or wear. You may only have one, but if you are not sure we will always be happy to test your clutch and give you our expert opinion on it before any work is carried out. You may feel or hear a severe low frequency vibration, caused by either the clutch or your flywheel. Engine revs increase without giving a corresponding increase in vehicle speed, burning smell or the vehicle has trouble driving up steep hills. Difficulty in engaging first gear from neutral, movement from vehicle while pedal is depressed or noisy gear changes. Looking for a garage in Sittingbourne, Kent?